1650 points will be rewarded to you when you buy this item. Very clear and precise description of items . Excellent delivery service. impressive packaginig which enhanced overall experience. 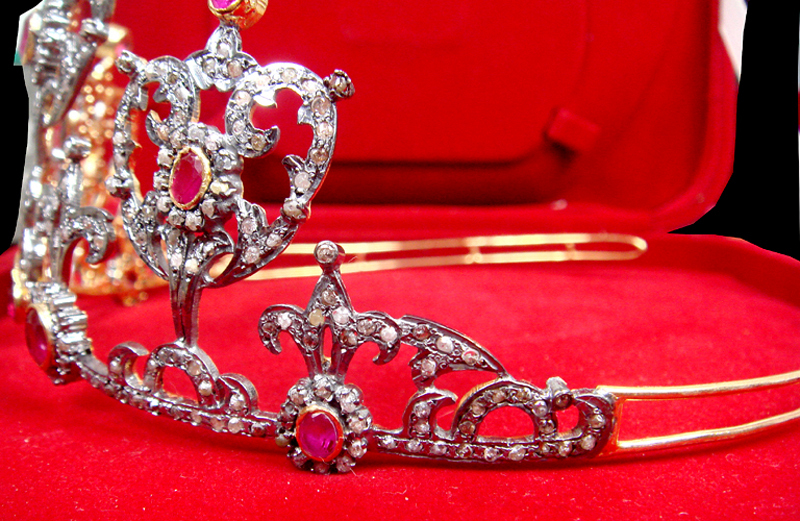 On Sale is an mesmerizing tiara for sale. 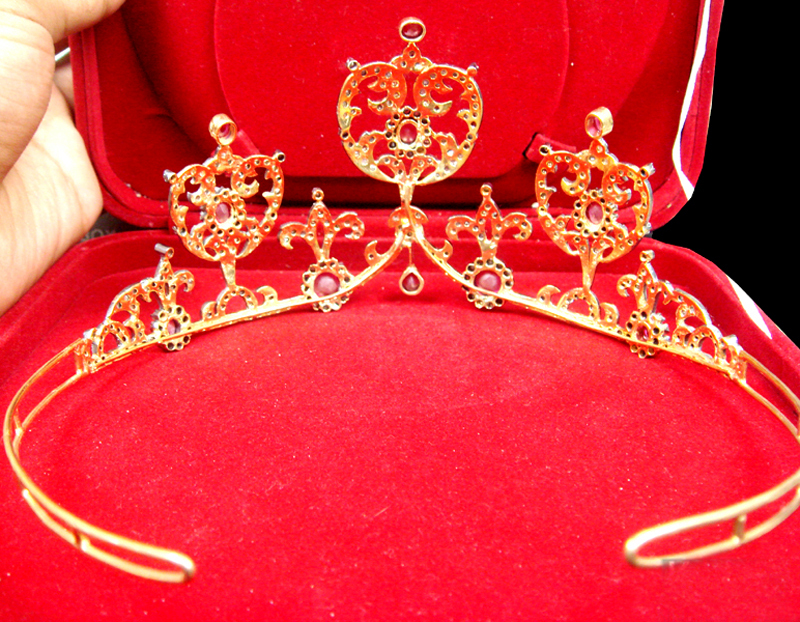 Rose Cut and uncut princess tiaras and crown. 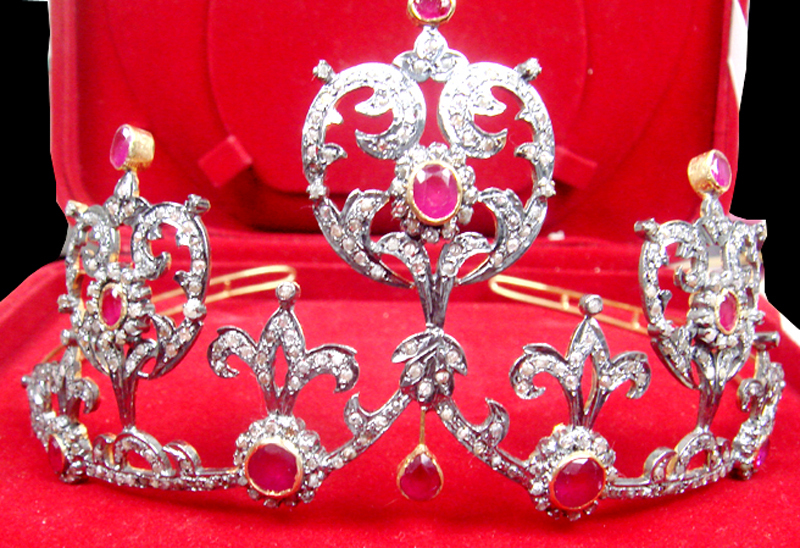 jewelsqueen.com price on sale is hugely discounted. 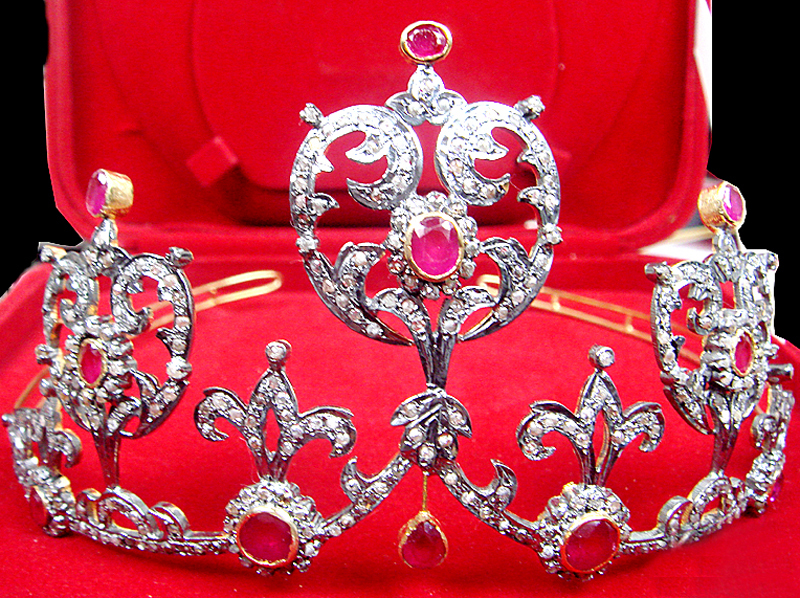 We offer wholesale retail price.